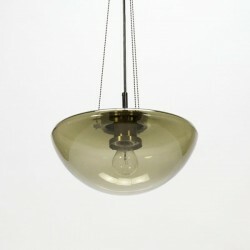 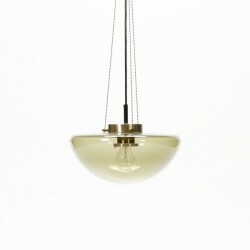 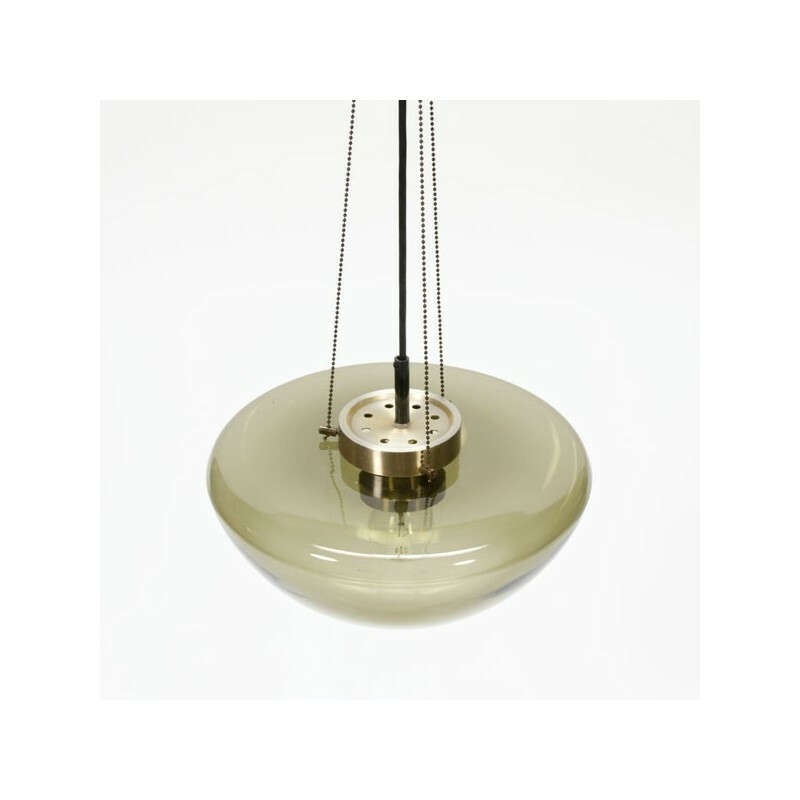 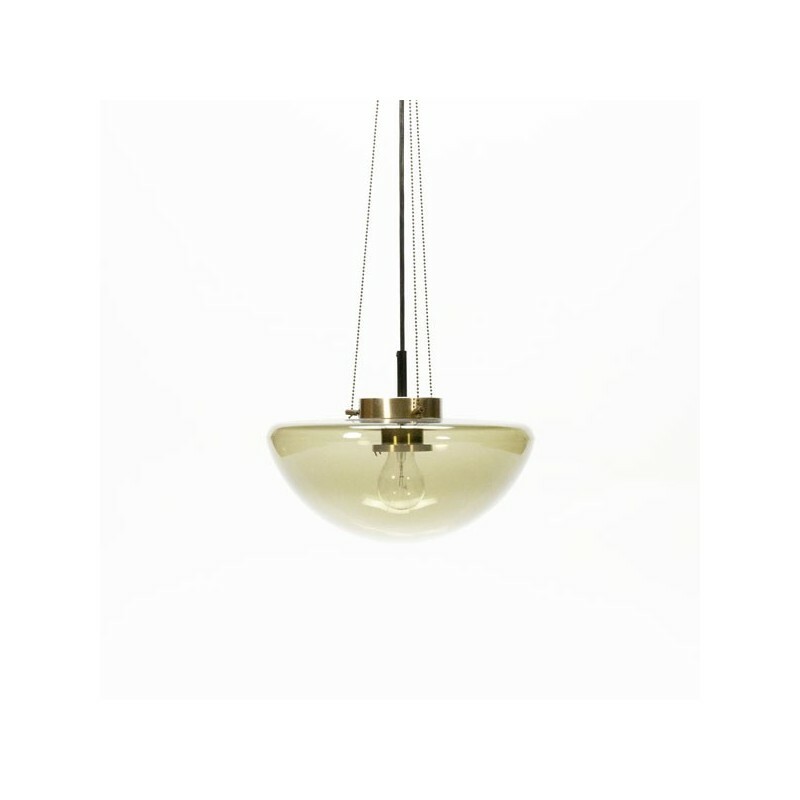 Vintage design pendant from the Dutch brand Raak Amsterdam, designed around 1965. 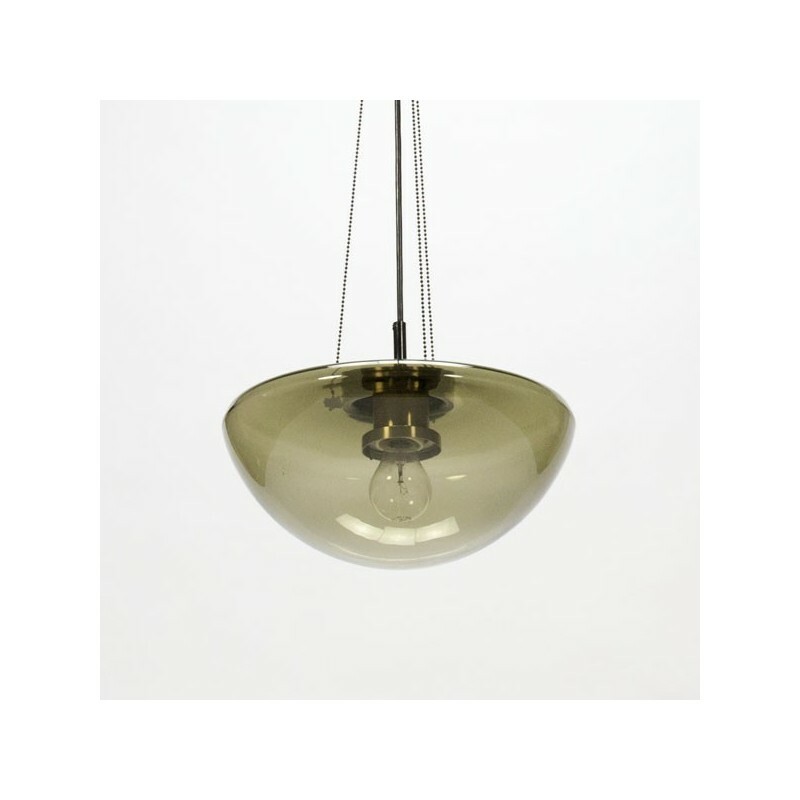 The smoked glass is in a good undamagde condition. 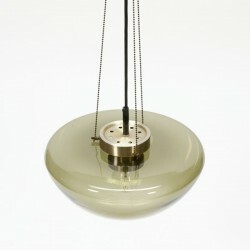 The dimension is 34 cm in diameter and 17 cm in height.